The Masters Tournament has the most exclusive and limited of fields. Just 87 players are competing this year at Augusta National, and you can break that number down further, excluding many of the past champions (seven are over 50) and the six amateurs, not to mention a collection of lower ranking or struggling tour professionals, and you're left with only around half the field who could genuinely claim victory, but even a fair bunch of them can be considered unlikely winners at best. It's a demographic that ensures you'll see a leaderboard packed with stars on Sunday, and considerable attention has been placed upon the career grand slam chasing Rory McIlroy, the prodigious Dustin Johnson, the world number one Justin Rose, and the great Tiger Woods, who heads down Magnolia Lane this week with a genuine chance of securing a fifth triumph. Who could have imagined that possibility just a couple of years ago? However, we're looking at some who could spring a minor surprise. There aren't many genuine outsiders in the Masters - unless you make some outlandish picks - but we have glanced at the odds and picked out those who haven't been included within the top 20 to identify several names that may usurp the big favourites. It sounds daft to consider the world number ten an outsider, but he hasn't received much fanfare coming into this week, despite having many credentials to succeed. 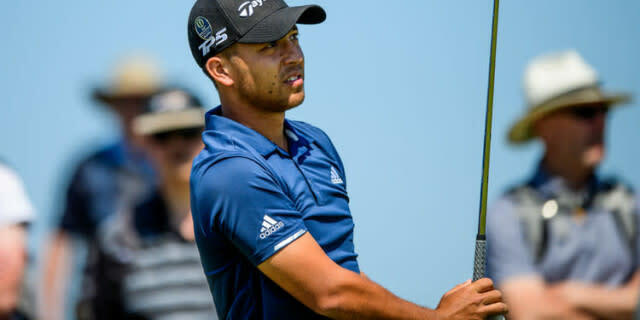 Runner-up in last year's Open Championship behind Francesco Molinari, the 25-year-old American has won the Tour Championship, the WGC HSBC Champions, and is 13th in the PGA Tour's Strokes Gained Tee-to-Green for this season, suggesting that he has the iron-game to unlock Augusta National. The big Aussie contended here back in 2013 - when compatriot Adam Scott won - and finished ninth 12 months ago, and many will remember how close he came to winning The Open at St Andrews in 2015. His most recent PGA Tour victory came in the autumn, but he has recorded three top four finishes this calendar year, coming to Georgia in reasonable form. He certainly has the game to play well around this iconic layout. Here's another Australian, who will have Rory McIlroy for company on Thursday and Friday. The 25-year-old finished in a tie for fifth last year at Augusta, and has the attributes required to score well again. His best result of the season to date was a sixth place at the WGC Mexico Championship, but it wouldn't be surprise to see him appear on the leaderboard this week, although a victory on this stage may be a little premature. Fearless, the Englishman's resurgence in recent times has been a notable story, and he usually plays well at Augusta, making the cut in 12 of his 13 appearances, including top tens in 2010, 2012 and 2015. On form, his irons are precise and he's not afraid to hole putts under pressure, and he'll expect to perform strongly. At 43, a late breakthrough major may not seem likely, but don't tell Ian Poulter that. Winner of the recent WGC Dell Match Play, the 35-year-old American has made the cut in each of his three Masters appearances, was a runner-up in last year's Open at Carnoustie, and possesses a solid, reliable game, which should see him place nicely at Augusta. Some will question whether he has the firepower to overcome the favourites if they're on form, but he's quietly determined and is a fighter. Missed the cut in each of his last three Masters Tournaments, but he has all of the required tools to be a major contender. Powerful off the tee and a strong iron player, the 34-year-old should be more of a factor in the big events than he has been. This season on the PGA Tour, he already has accumulated four top ten finishes, so comes here in positive form, albeit with some recent disappointments at Augusta. However, maybe this is finally his time to shine. The young man from Sheffield finished in the top ten at Augusta three years ago and has made the cut in both 2017 and 2018, and drives down Magnolia Lane in encouraging form, narrowly missing out on his first PGA Tour victory at the Arnold Palmer Invitational. 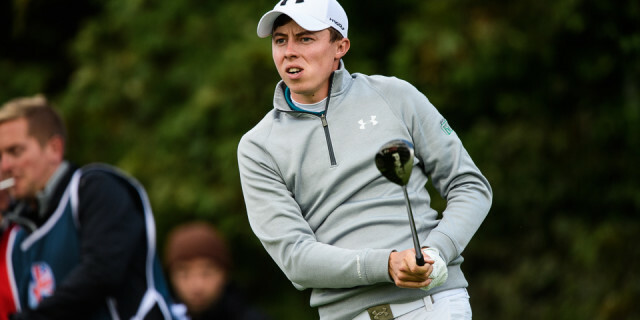 With the considerable experience of Billy Foster on the bag, and both the iron play and short game to compete, the 24-year-old has a great chance to join the British legends at the Masters. 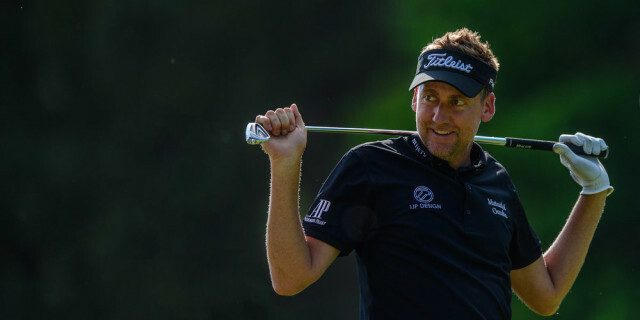 Found himself a perennial fixture around the top ten in recent years, the 42-year-old American comes back to Augusta having finished runner-up in the Valero Texas Open at the weekend. His approach play is of a consistently high quality at his best, which lends to good scores at the Masters, and he will be feeling confident of positioning himself strongly again going into the final two rounds. Whether he has the extra gear to win is another question, but Charley typically plays well here.